Beakers feature low form style, economy grade, Heavy wall construction. 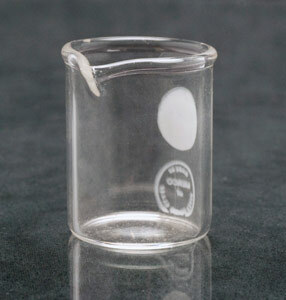 Meeting or exceeding all ASTM E-960 type 1 specifications for low expansion borosilicate glass. Large graduation dual scale. Page displayed in: 0.2820 seconds.